Ultra sensitive urine test (100ng/ml) for Morphium with the same detection levels as tests employed for medical physical assessment (MPA). 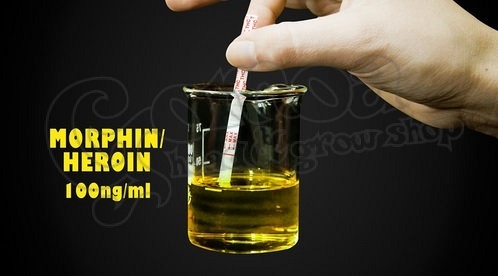 NOTE: The positive urine test only means that morphium is detectable in the urine. It does not mean that the person is under the influence of the drug.